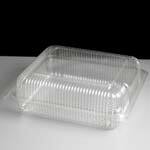 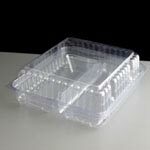 Large range of hinged plastic packaging suitable for all sorts of cakes available, including cupcakes, muffins, cake slices or wedges, elcairs and tarts. 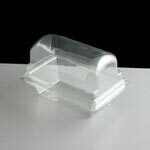 Show your cake creations off with our elegant and functional cake packaging! 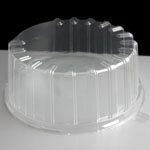 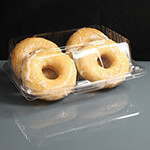 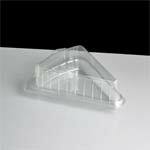 Hinged plastic container suitable for a number of cookies or cakes. 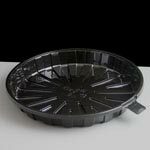 We have a range of cake boards, cards and drums along with cupcake and muffin cases available to buy on-line. 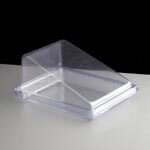 Click to view these products.